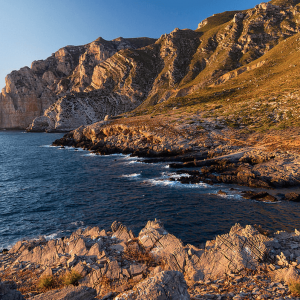 The largest island on the Aegadian archipelago, Favignana offers its tourists an unmatched experience of picturesque sceneries, marvellous beaches and exquisite seafood! 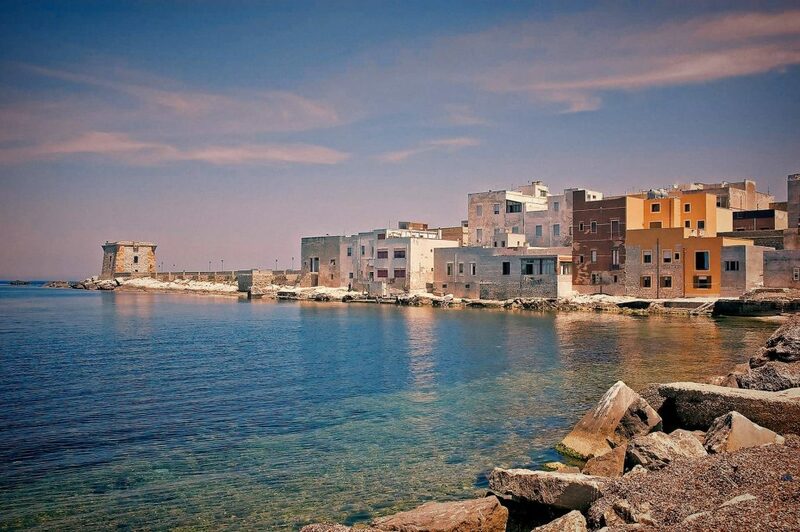 It’s time to rent a boat in Favignana! It is named La Farfalla by locals for its butterfly shape. 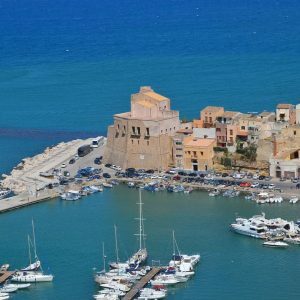 You can start your tour of Isole Egadi from the port of Favignana and sail to Marettimo, Levanzo or Palermo, relishing the rich Roman history as you pass from one to another. Are you still thinking of staying in a 5-star hotel? Well, then you will be deprived of experience a 24 hour, 360® view of the azure blue ocean, reflecting the white fluffy clouds of the tropical sky. Or, sitting on a deck, with a beer in one hand and legs inside the pool! 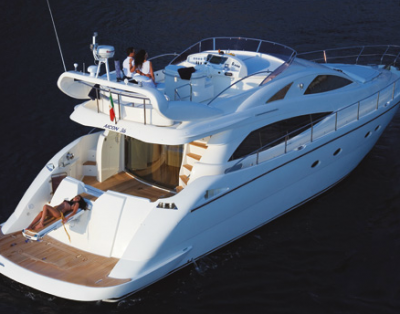 For such unusual feels, you can avail our Favignana yacht charters. 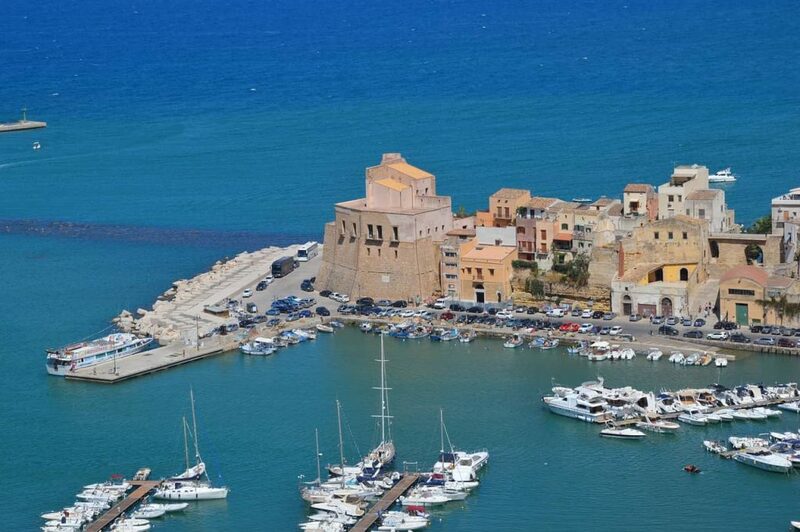 Exclusive access to the biggest assortment of high-end motor yacht charters and destinations in Favignana. 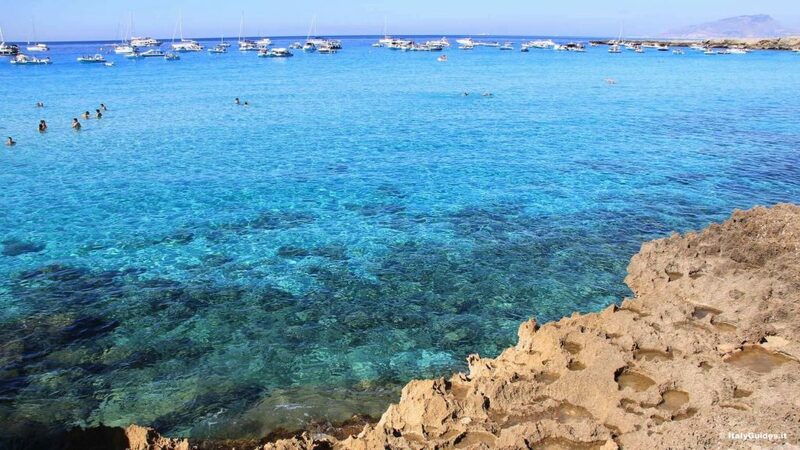 Favignana makes the ideal location to sail without being bored, and catamarans are a great way to see it. 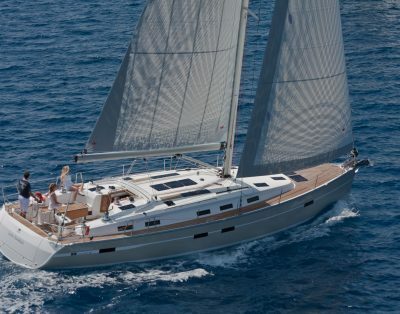 The highest quality daily yacht charter in Favignana and we are pleased to assisting you plan your time aboard. 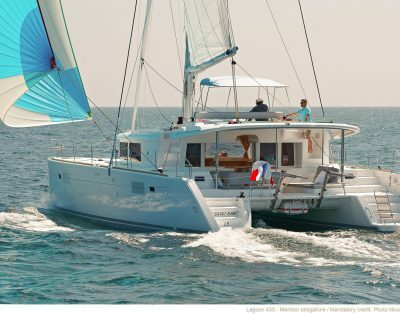 We have for you an exclusive fleet of both crewed and bareboat catamarans. 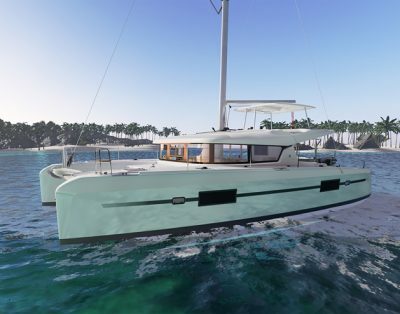 They are wide-decked yachts with parallel hulls. 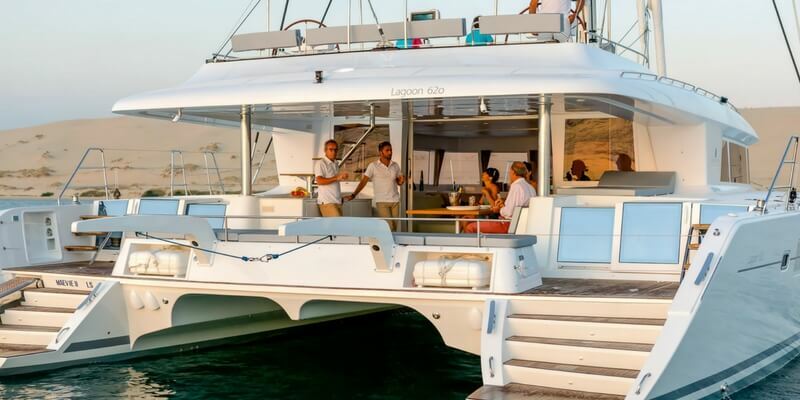 Relish a meal on its deck or anchor the vessel for a dip into the cool blue ocean – your choice. The best way to enjoy your vacations is by laying back and relaxing. 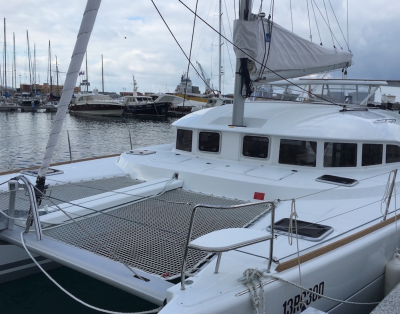 We offer exclusive services like spa massages and traditional tuna meals if you opt for our crewed catamarans. 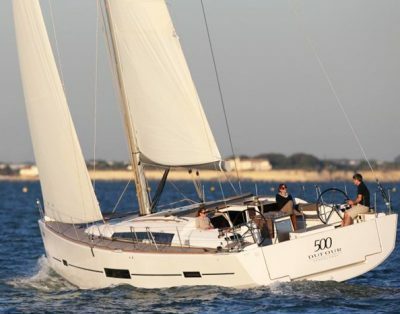 There will be a fully experienced team including attendants, masseuses, chef and the captain. 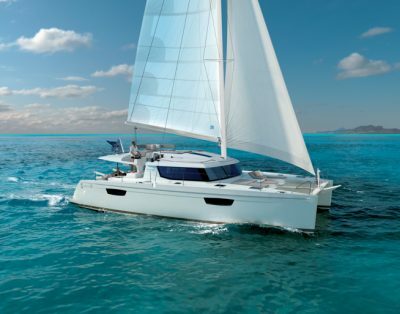 However, if you wish to sail around on your own terms, we have bareboat catamarans for you as well! Steer the wheel to any direction your heart desires! 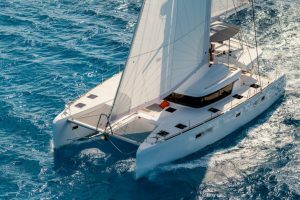 For all those rocky coves and islets around the Favignana shore, catamarans seem to be the best option. 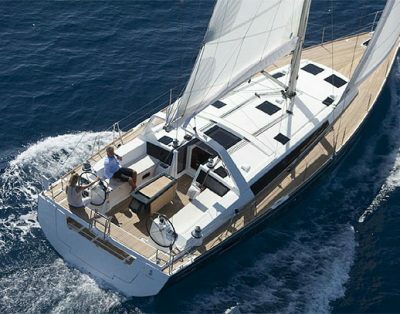 Chill on the blankets of luxury as our experienced skipper gives you a leisurely tour! 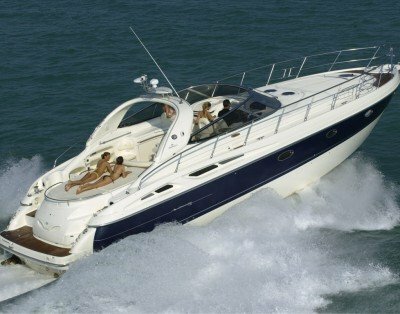 Motor boats are a favourite among tourists for the speed and luxury they offer. 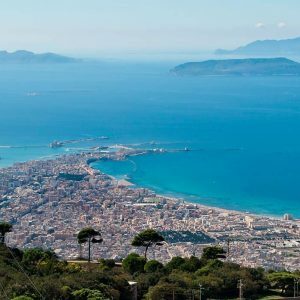 When on vacation, tourists want to cover the maximum number of spots within a shorter time. 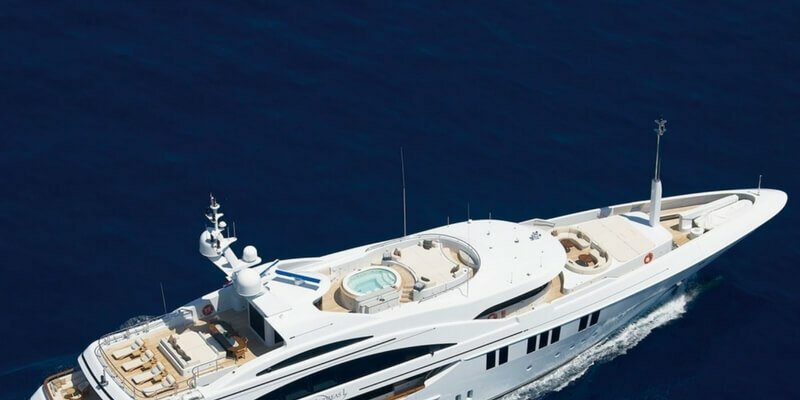 We have motored luxury vessels in Favignana that sail at speeds of 40 to 50 knots, providing the thrill you are looking for. 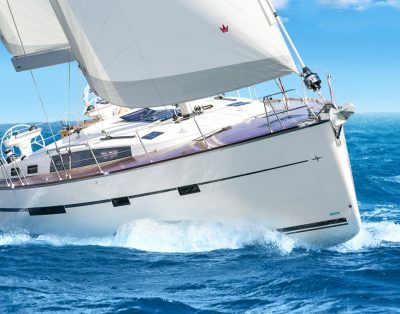 Sailing with our luxury yachts will allow you to live the vacation at your own pace. 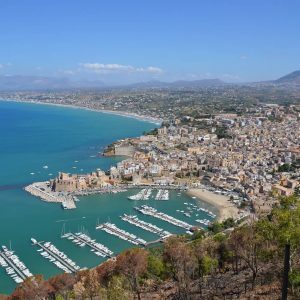 No hurry to check out or transfer your luggage; you are the king of your vessel- the chef preparing your favourite Sicilian meal and the skipper taking you where your heart yearns to visit! 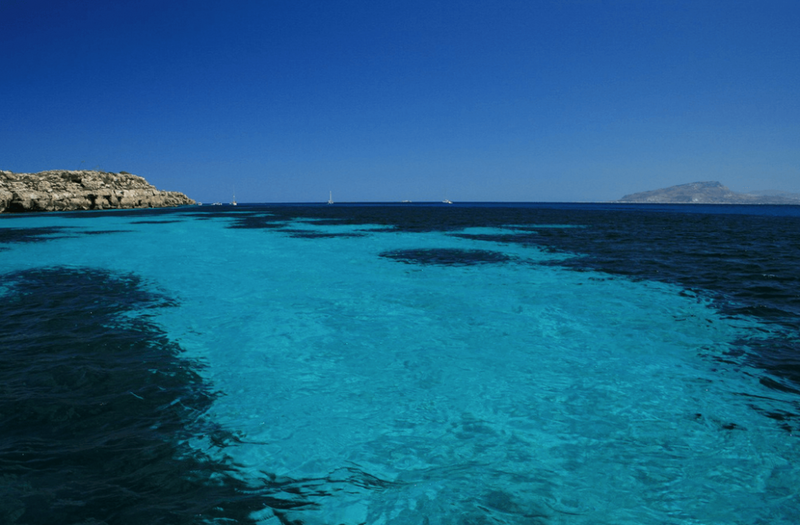 Take a tour of Cala Rossa or Lido Burrone and indulge in the beauty of raw nature! 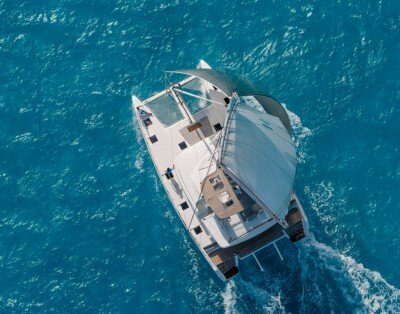 We have a team of charter specialists who look into your needs and requirements in great details before appointing the motorboats. Do you remember the last time you let go of all worries for pure pleasure? 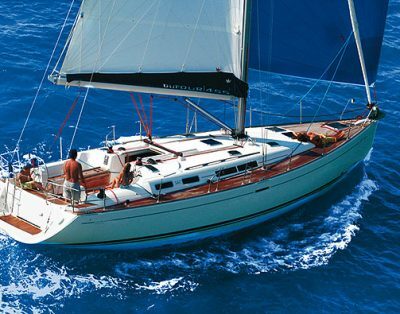 Well it’s time you do so with our skippered sailboat of Favignana yacht charters. 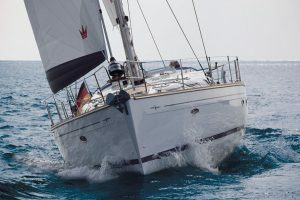 Let the wild wind take control of your sail and bask in the glory of freedom. 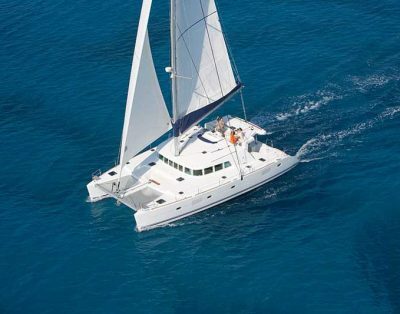 You can choose a skippered sail boat and allow an experienced captain grip the sail, while you revel in the tranquil beauty of the pristine waters. 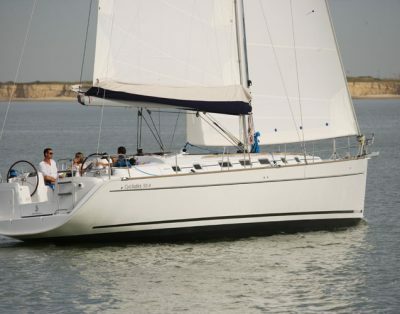 For seasoned sailors, we offer bareboat sailboats too. 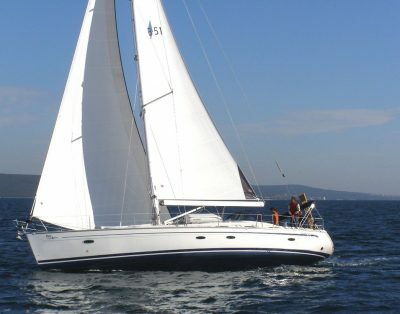 You only need to provide us with your sailing license and the boat is yours for the stretch of the vacation! 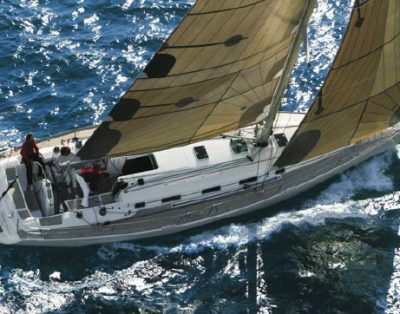 Sail to the discreet spots on the Meds, away from the metropolitan cacophony. 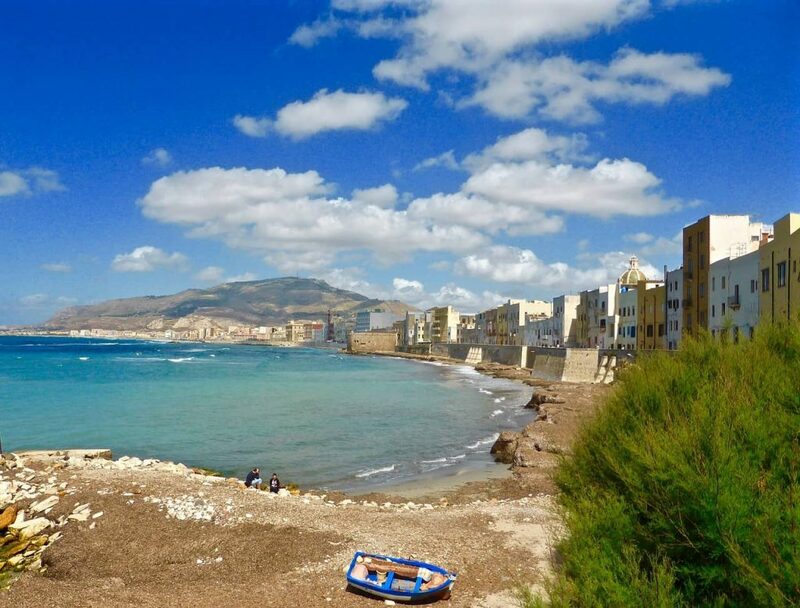 The Favignana coast experiences cross winds blowing every day. 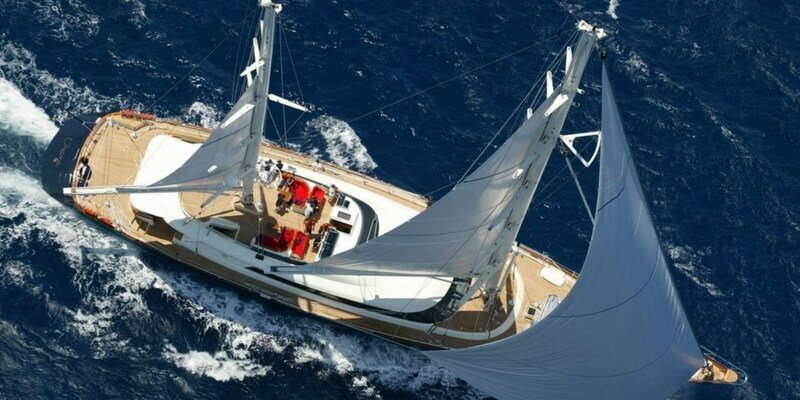 Sail with the wind and explore the Mediterranean ocean with our luxury vessel services! 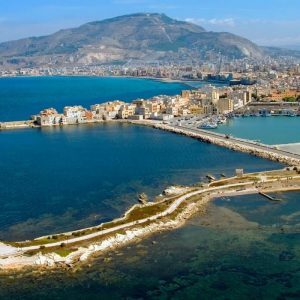 Among the three Egadi islets, Marettimo lies the farthest off the Sicilian coast. 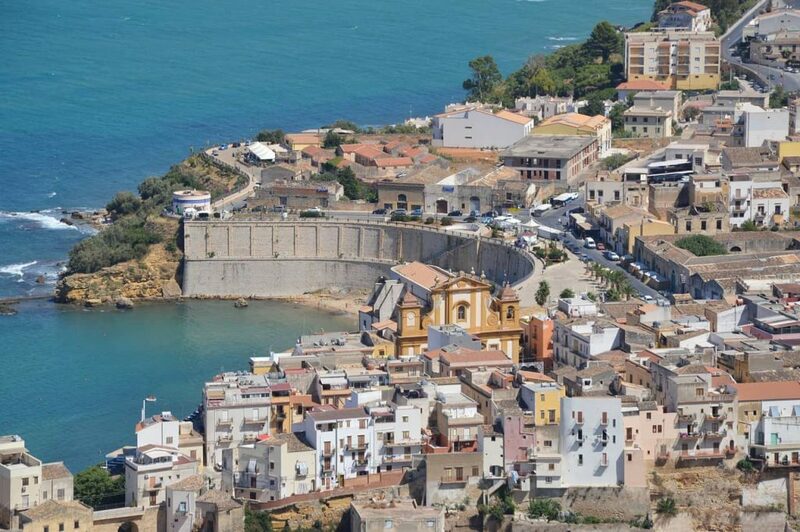 It is a rich conglomerate of amusing architectures, piazzas and restaurants. Tourists anchor vessels on the coast to stroll along the pretty seaside footpaths. 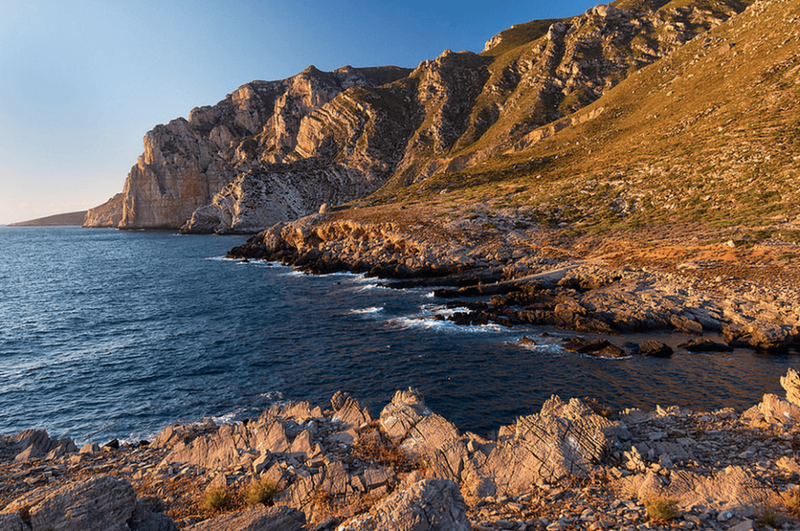 Compared to the other islands of Isole Egadi, Marettimo is the less explored one, so it is ideal for a peaceful weekend getaway. 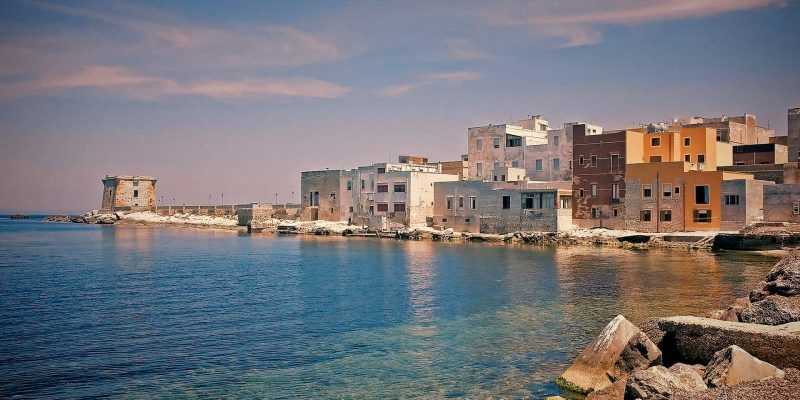 The “modern” town with its whitewashed houses rising along the coast appears timeless when viewed from the water. 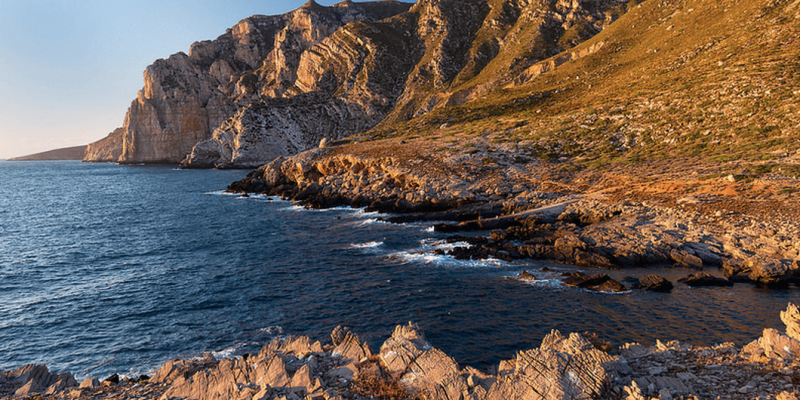 Hire luxury vessels in Favignana and take a sail through of Marettimo’s undying beauty! 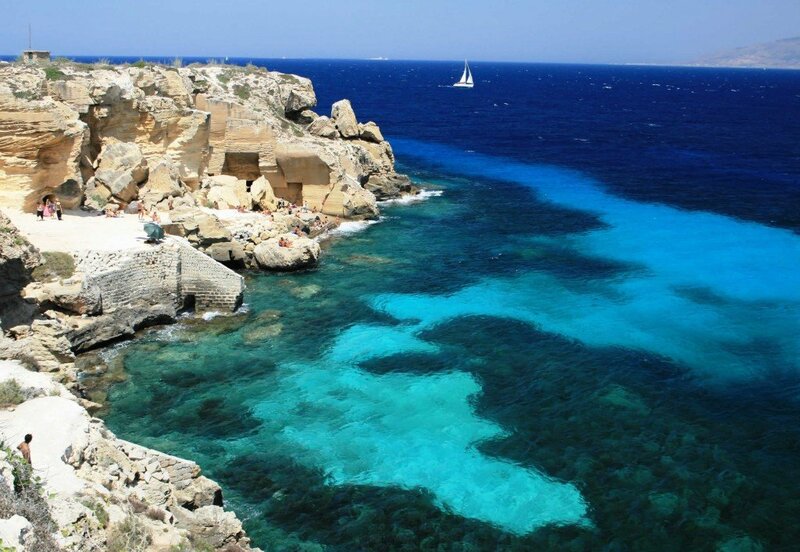 Isole di Levanzo is the smallest of the three, but the most picturesque one. 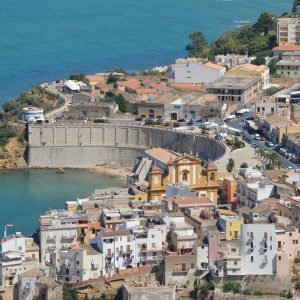 The total population of this small port town is not more than 300. 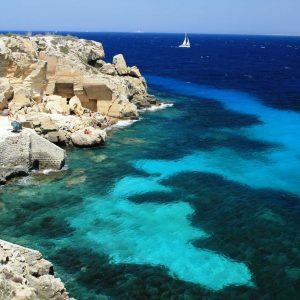 If you are passionate about diving, Levanzo has some of the best archaeological underwater tours for you. 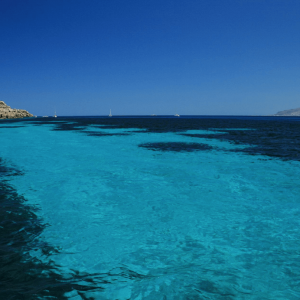 Between Punta Altarella and Cala Minnola, there is a Roman shipwreck 27 meters below the ocean. 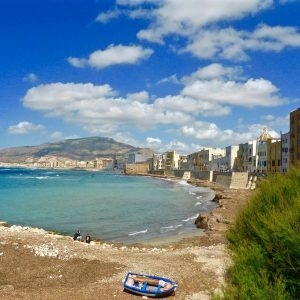 Apart from this, the major attraction in Levanzo is the Grotta del Genovese which is a cave belonging to the Palaeolithic age. You can anchor the vessel in the shore to take a tour of the miniature wall arts that are sure to give you goosebumps! 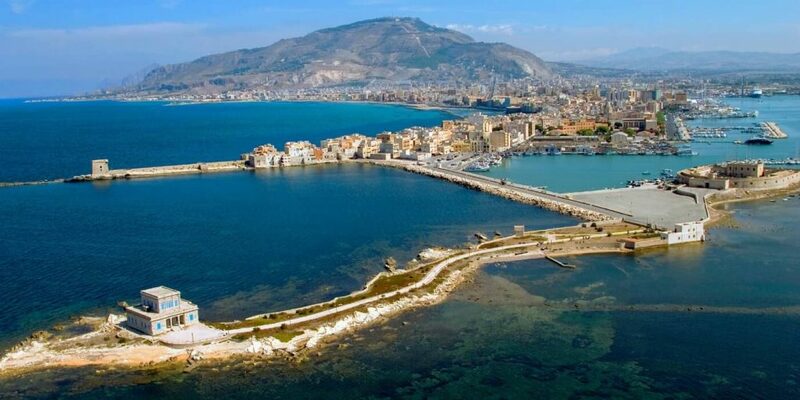 Situated to the North-East of Favignana, Trapani is the most strategic port of Sicily. 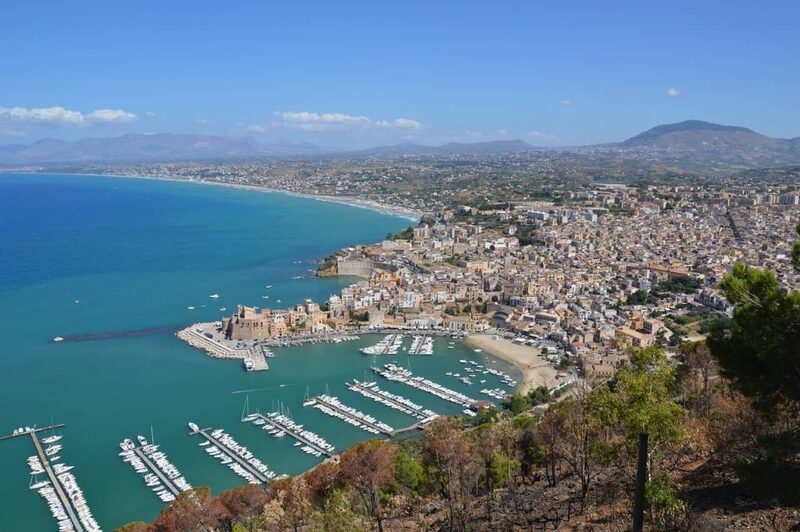 The wide coast is dotted with windmills from the medieval era and offers an uninterrupted view of the pristine blue sea; only Mt. 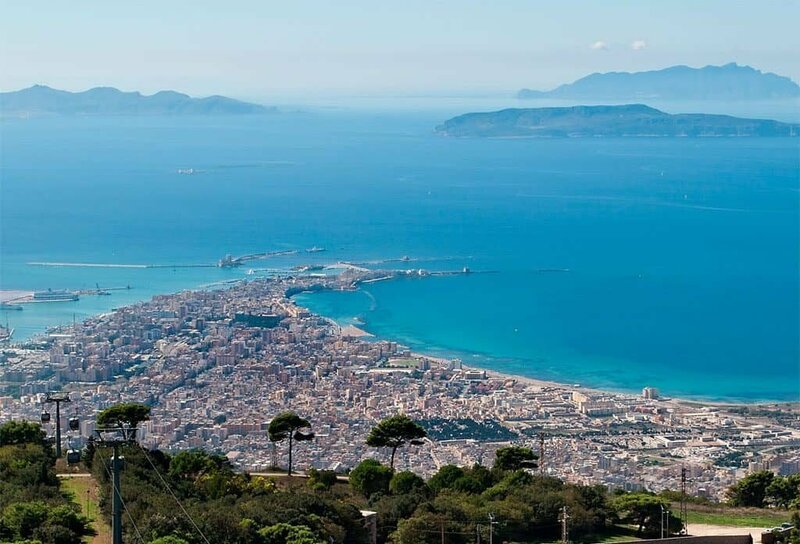 Erice and Aegadian Islands punctuating in between. The region is a harvester of vast vineyards, producing more wine every year than Tuscany, Chile, Austria or Hungary. 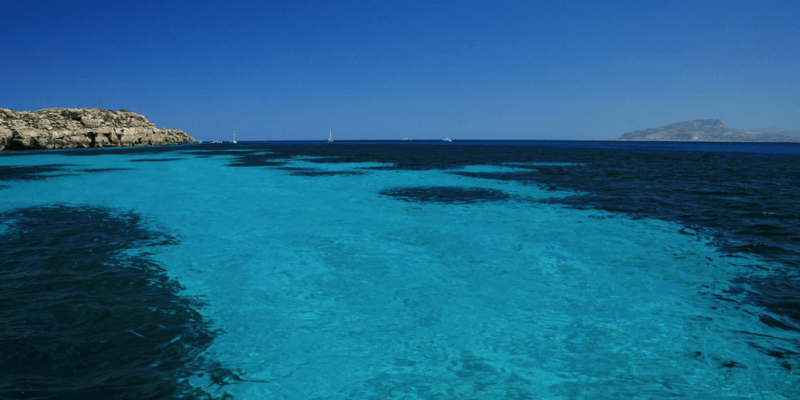 Diving and snorkelling spots are innumerable for the adventure enthusiasts among you. 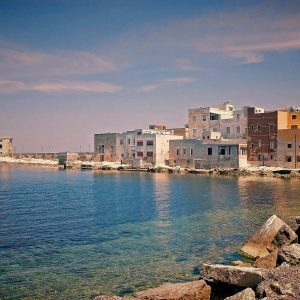 Sail to this striking city of historic pedigree with our Favignana yacht charters and make your vacation a memorable one! 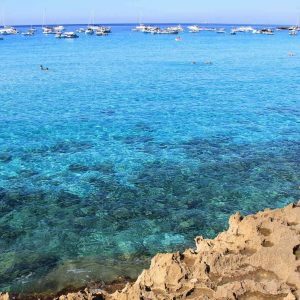 Favignana makes the perfect location to sail without being bored, and catamarans are a great way to see it. 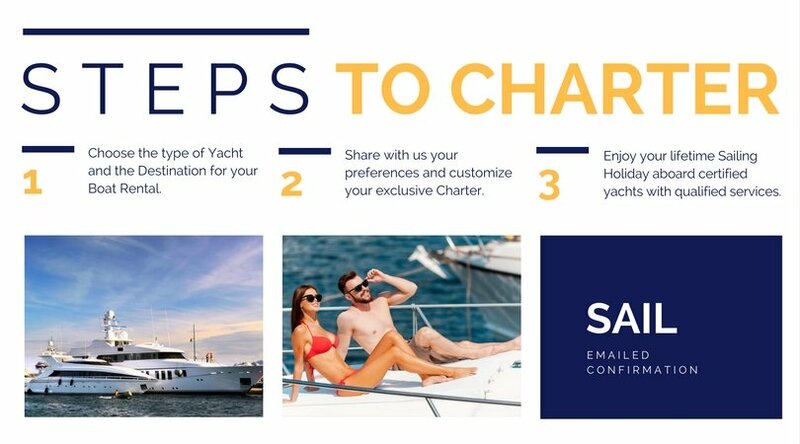 The highest quality day Favignana yacht charter and we are pleased to assisting you plan your time onboard.